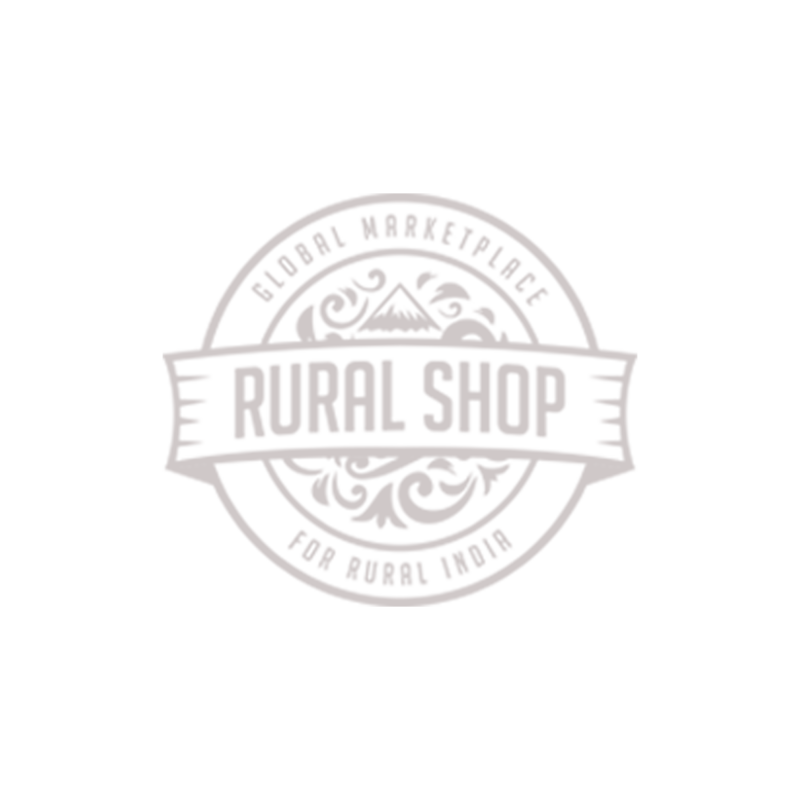 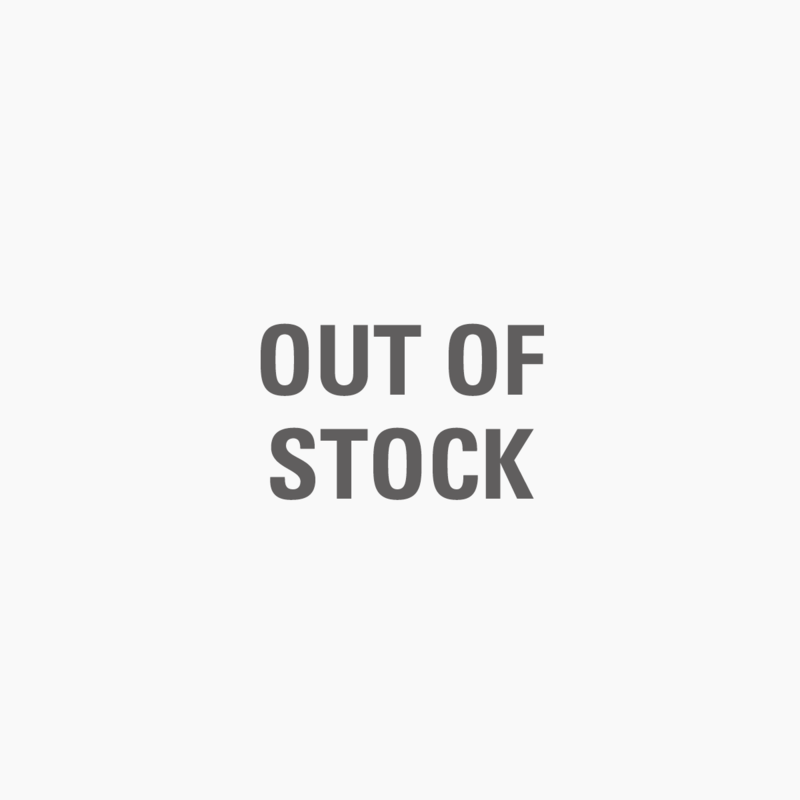 RuralShop believes in healthy, eco-friendly and sustainable living for all while following our mission of improving the livelihood of rural artisans and farmers. 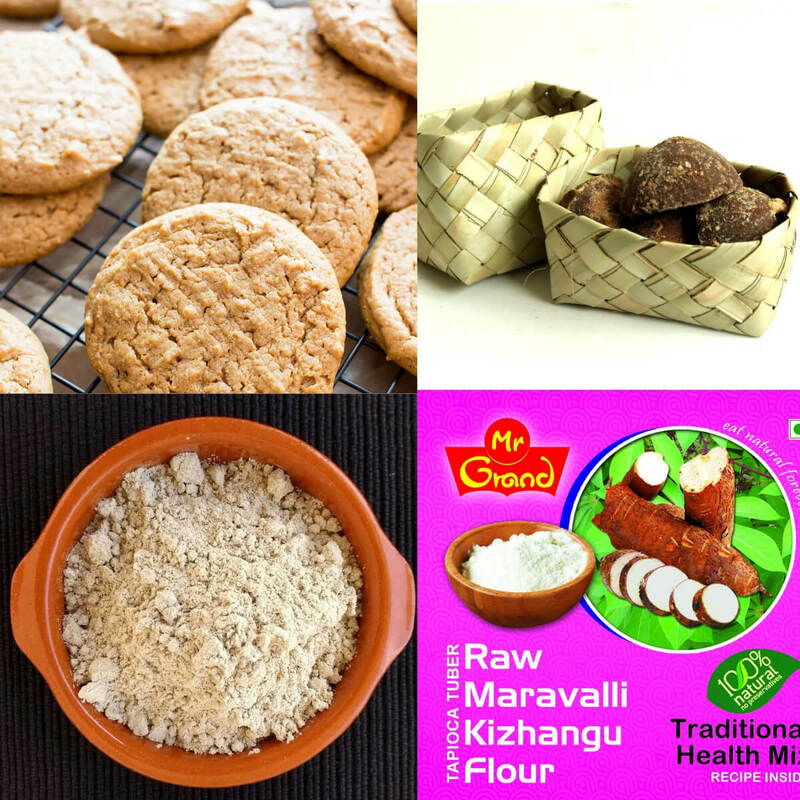 With that, we bring these collection of baskets crafted with high-quality, healthy and tasty ingredients with loads of love. 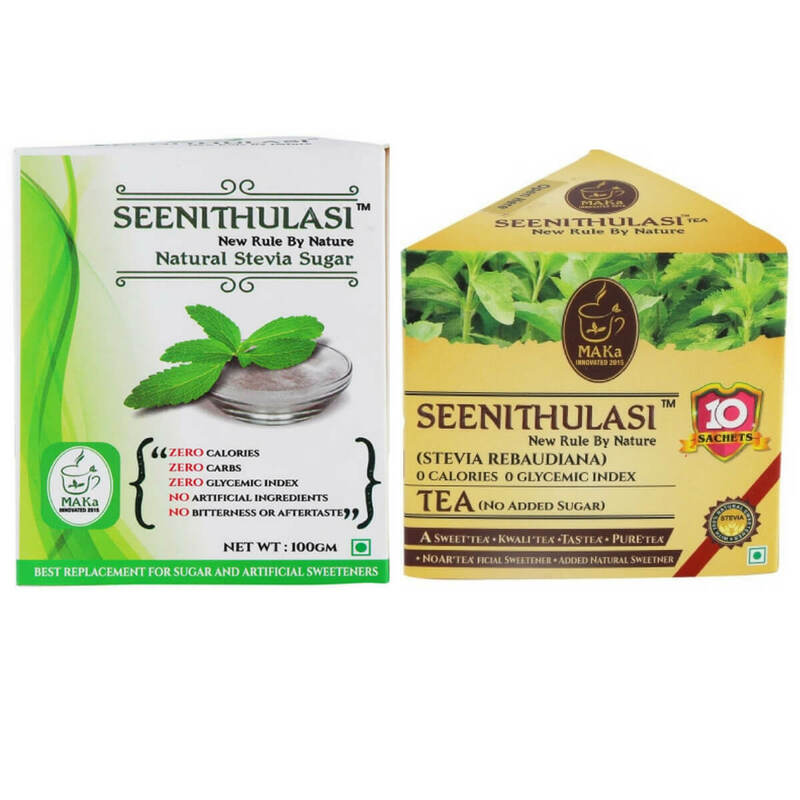 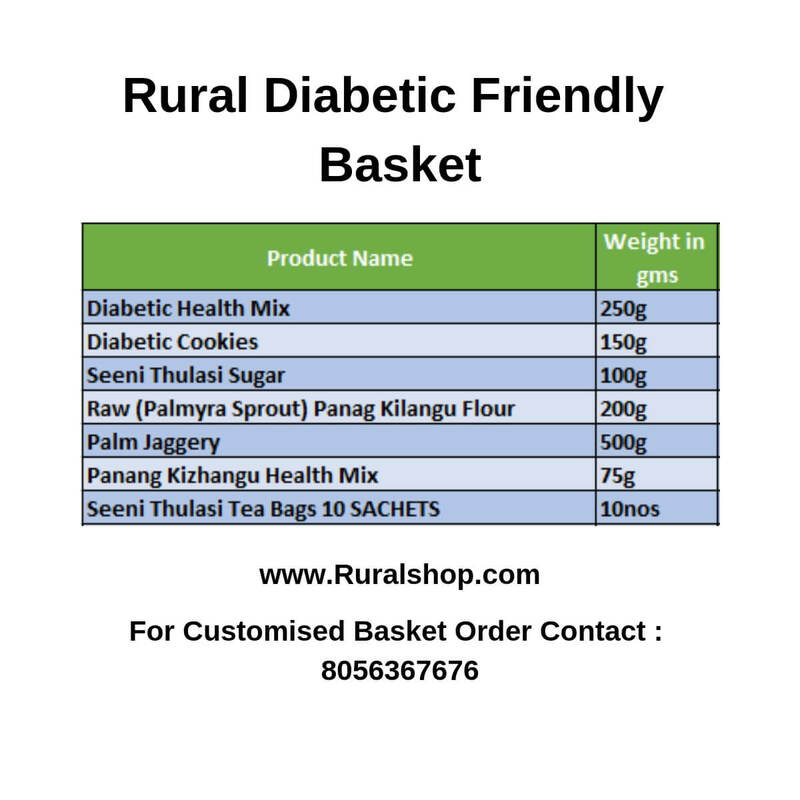 Rural Diabetic Friendly Basket has diabetic friendly millets , Palmyra Sprout & Organic tea Bags.